In most circumstances there has been an established Modernization or Digital Transformation Project requiring single sign-on and a variety of real-time and batch integrations with new and/or existing ERP and Supply Chain Systems. 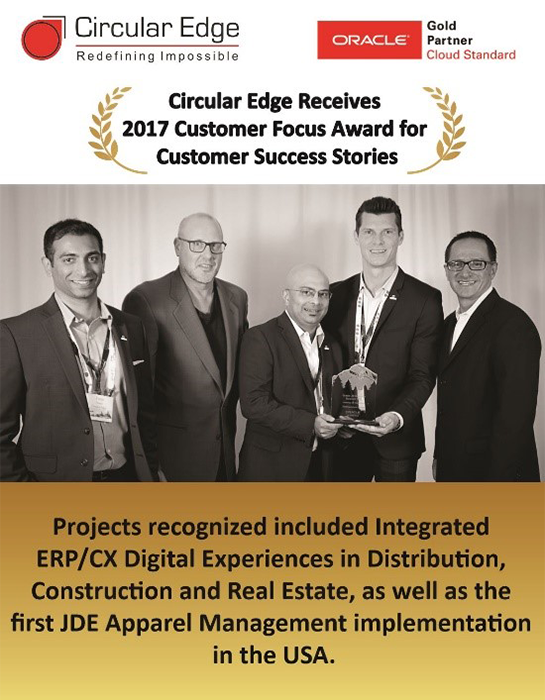 Below is a glimpse into the many and varying types of projects and industries where Circular Edge resources have helped deliver such ERP & CX digital experiences. We look forward to working with many new individuals and companies in 2017 to help deliver the same! 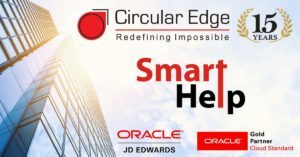 How can Circular Edge Help?